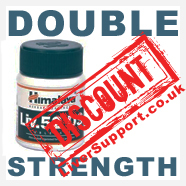 As the original Liv.52 tablets, but double strength. 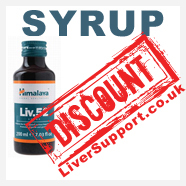 Easy to take Liv.52 syrup, popular with the elderly. For the treatment of Hepatitis B.
Liv.52 Drops and syrup for Cats, Dogs, Kittens and Puppies. The only hepatoprotector with the L factor. 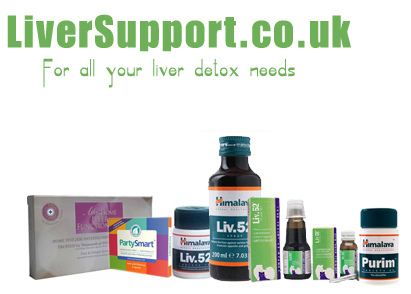 Prevent hangovers, protect the liver whist drinking alcohol. Liver, Kidney and Blood detox. PURE HERB - Cleansing of Organs, Colon, Digestion, Blood Purifier and Rejuvenates. Test your liver condition in the privacy of your own home. Test your Liver, Kidney, Heart and Urinary Tract condition in the privacy of your own home. Liv 52 is a proprietary blend of several botanicals proven to protect the liver againsit harmful toxins and found in over the counter and prescription medications, alcohol, food, and water. 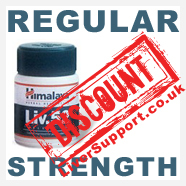 Liv 52 is a herbal formulation that facilitates the detoxification process by cleansing and protecting the liver. 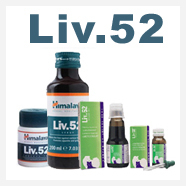 Liv.52 ensures optimum liver function through the protection of the hepatic parenchyma, and by way of its potent antioxidant properties. 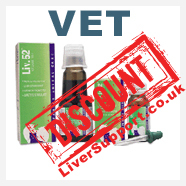 Liv.52 is available as regular strength tablets, double strength tablets, syrup, and in a vet formula. PartySmart - For alcohol liver protection, and a more bearable morning after the night before! The clinically proven, natural extract formula that actually provides drinkers a better morning after. We have a range of home disagnostic test kits at affordable prices including liver, kidney, heart, and urinary tract.